Some of the best lessons come from others, and today is no exception. 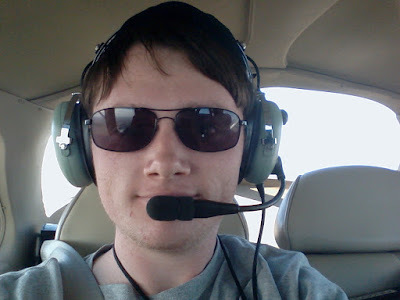 My friend Jake just earned his CFI (certified flight instructor) certificate at UND and is sharing his experience for all of us to learn from his lessons. The power of experience often comes others. A message in Flight To Success Be the Captain of your Life, is dedicated to learning, and Jake exemplifies this message. "First, It all starts with confidence. At the beginning of my training I was really nervous. I continued to question whether or not I was capable of being a flight instructor. After all, I am a relatively low-time pilot. I still felt like a student. There was a little voice that seemed to be telling me I wasn't good enough and that I would surely fail. However, there was another one telling me, and I quote, "You got this!" 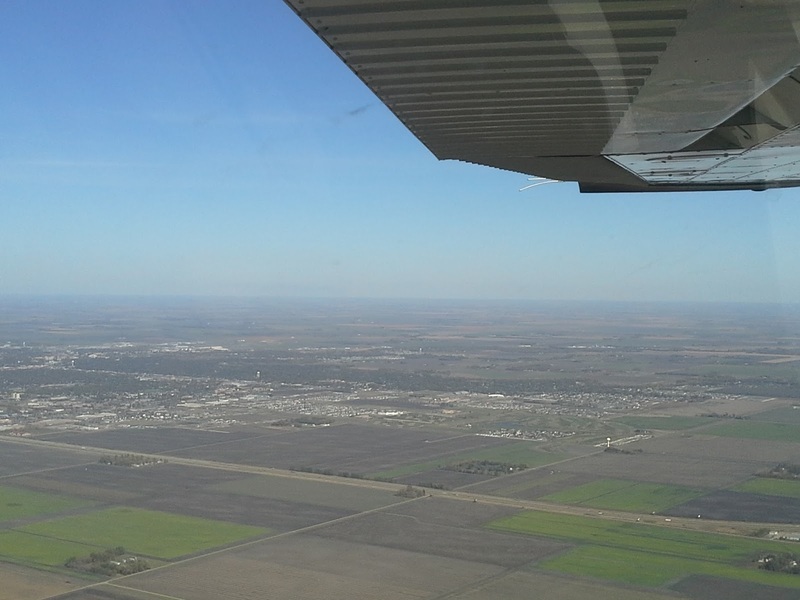 Instructors have to be confident enough to manage every flight safely while giving their student the best quality experience they can. So if you want to be a CFI...you have to ditch the voice of doubt. Its ok to be a little nervous, but also be confident. Second, I learned through my training to be alert. The moment I relaxed and got a little complacent, my instructor, pretending to be a student, would do something to scare me. After I reacted he informed me that everything he did were things students did to him. 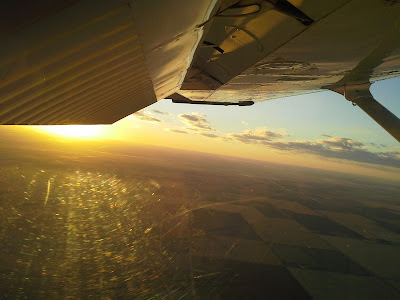 Finally, I think that it is important to remember that a flight instructor does not have to know everything...in fact it is impossible to know everything. Even experienced airline captains will tell you that they are always learning. You are required to have an instructor's level of knowledge, but regardless you will continue to come across things you don't know. That's part of the experience. So as you are teaching students, remember to keep learning as well. 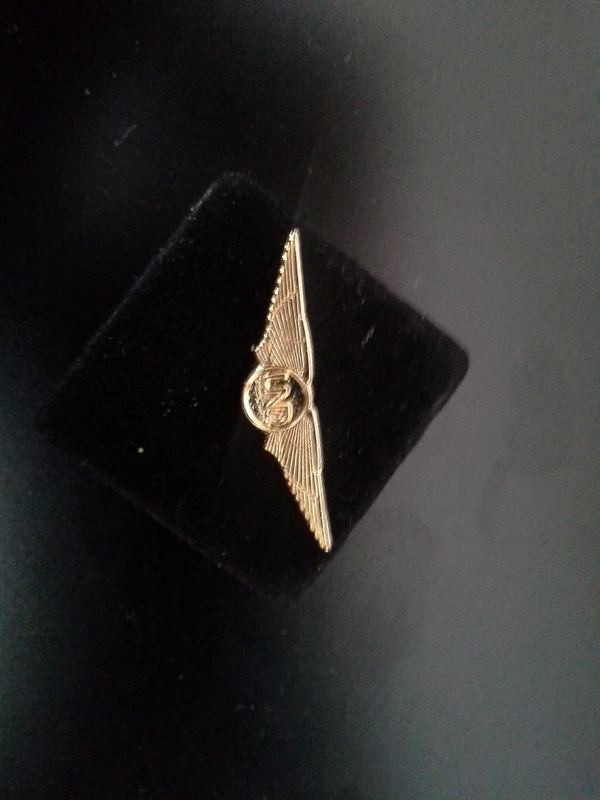 The gold wings are given to us by UND when we pass our CFI check. I got a bronze set when I passed my Private Pilot check and a sliver set when I got my Commercial." we would love your comments! Thank you so much An!! Congratulations to Jake! 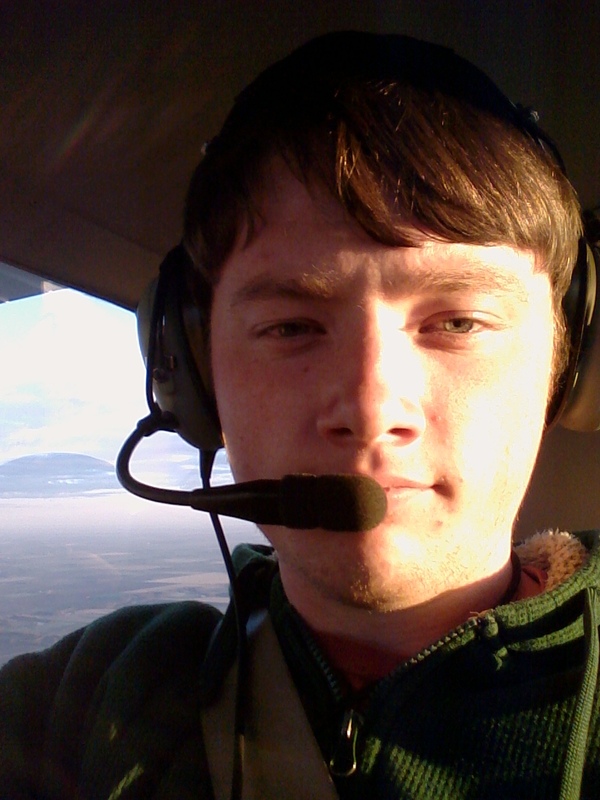 His brief story suggests that he has the ideal mind-set for the CFI roll. A truly fabulous young man and thanks for sharing this, Karlene. Thank you Craig! I agree... fabulous! And we should celebrate those young people. Thank you for your comment! Training update: Level six simulator. Win A 747 This Weekend!